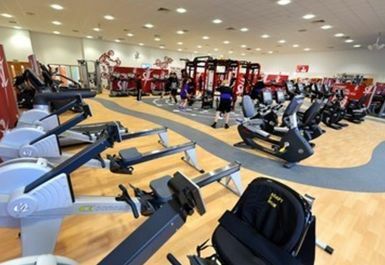 New in 2014 Portway Lifestyle Centre reaches out to the broadest range of users and meets a diverse range of needs. 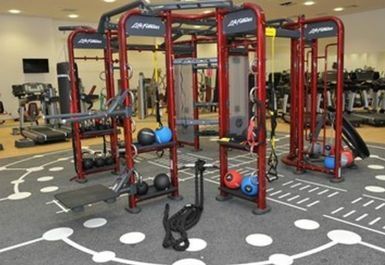 With a 600m2 gym and over 115 pieces of equipment and a generous free weight and functional training area, it is an ideal choice for those looking for a complete workout in the gym. 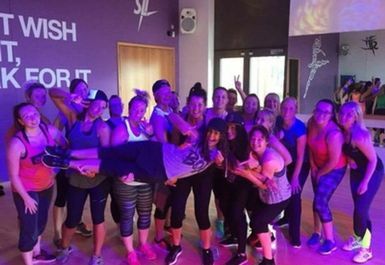 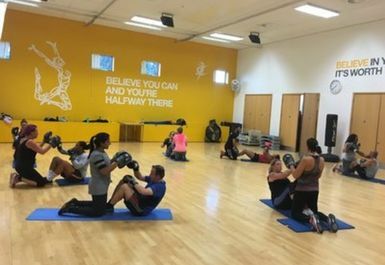 Add to this a popular Group Fitness programme of around 70 classes per week makes Portway a popular Centre attracting many different types of people whilst meeting their individual needs. 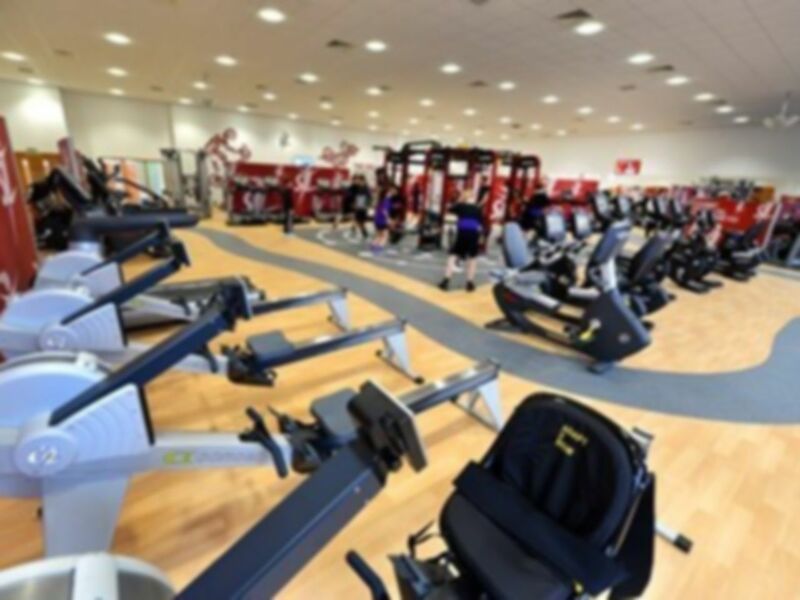 The Hydro Pool is one of very few in the West Midlands area, the 3G Football pitches, Badminton and an outside Life Trail completes this diverse offering which is well received by its members and the local community. 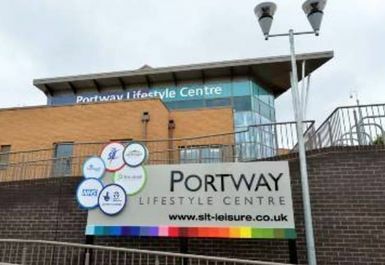 Portway Lifestyle Centre can be found on Newbury Lane and the 89 bus service stops directly outside the centre. 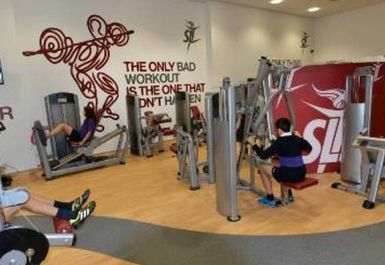 Been to this gym twice on different days and times. 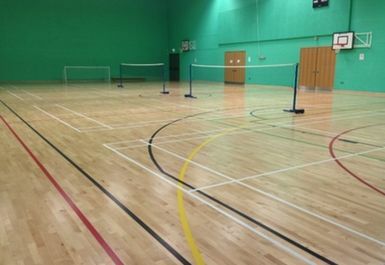 Both you would expect to be busy (Friday evening and sat afternoon) but each time it was quiet and enjoyable. 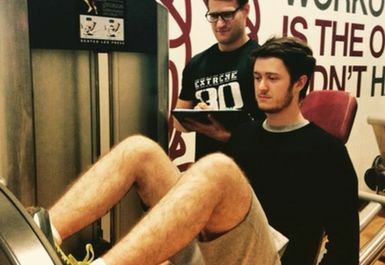 Great range of equipment with food availability. 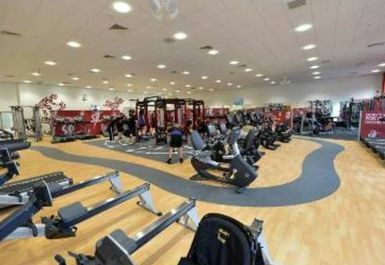 Great gym, plenty of facilities however at busy times can be struggle to get a treadmill. 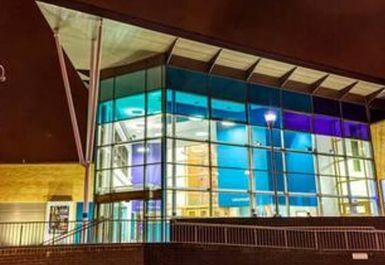 Great facilities designed for disabled users though and during daytime is never too busy.